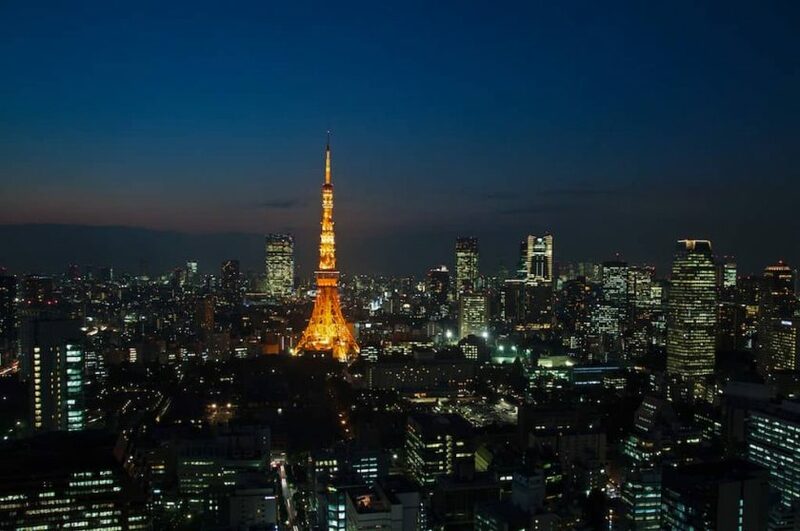 Tokyo is Japan’s capital and the world’s most populous metropolis as well as one of Japan’s 47 prefectures, consisting of 23 central city wards and multiple cities, towns, and villages west of the city center. Today, Tokyo offers a great choice of shopping, entertainment, and culture to its visitors. The city’s history can be appreciated in many excellent museums, historic temples, and gardens. Contrary to common perception, Tokyo also offers many attractive green spaces in the city center. You can visit Tokyo at any time of year because of its moderate weather. However, the best times to visit Tokyo are from September to November and March to May. Summer in Tokyo is hot and humid and should be avoided. Although winter in Tokyo is cold, it is not too cold for travel. A market for fresh seafood. A very vibrant place with lots to see (and smell). District for electronic and otaku goods. What one might have in mind when thinking of Tokyo. Newest gadgets to be found. Landscape garden next to Tokyo Dome. An oasis of calm in the middle of a bustling city. The Tokyo Metropolitan Region has two international airports: Narita and Haneda. Narita is the airport where most flights from Europe will arrive. Tokyo-Narita is located 55 kilometers east of Tokyo city center and is served by the Narita Express. The journey time between the city center and the airport is approximately one hour. Only a few international airlines fly to Haneda. From Haneda, which is south of the city center, it is much easier to get to Tokyo city center. The JR Tokyo Monorail System takes you to Hamamatsucho Station, which is not far from Tokyo Station.